BOOK GREG FOR YOUR NEXT EVENT! Greg has managed major organizations and developed market leading products. IDG named Greg as one of “10 Digital Transformation Influencers to follow today.” and he is consistently ranked one of the top ten innovation bloggers in the world! Greg engages with audiences on and off the stage and goes the extra mile to make every event a success. As an award winning writer who is published in A-List publications like Harvard Business Review and Inc., Greg engages with the executives, entrepreneurs and scientists who are building the future every day. Greg isn’t just a talking head. 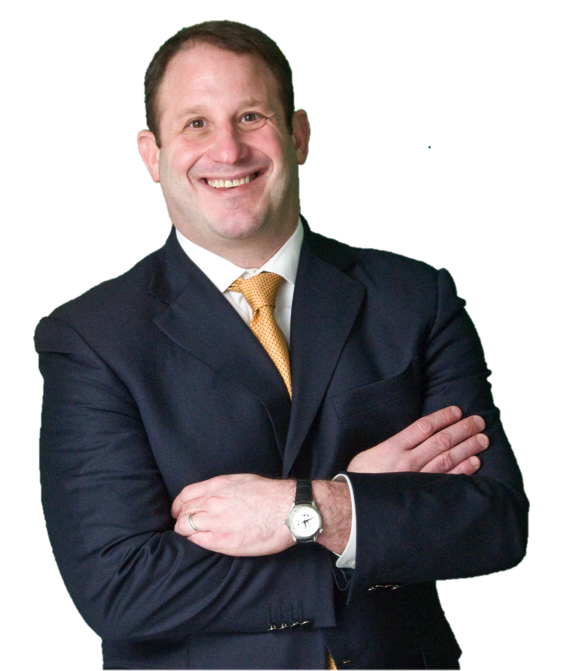 he provides powerful tools and frameworks that will drive your business forward! Click To Watch Every Episode!